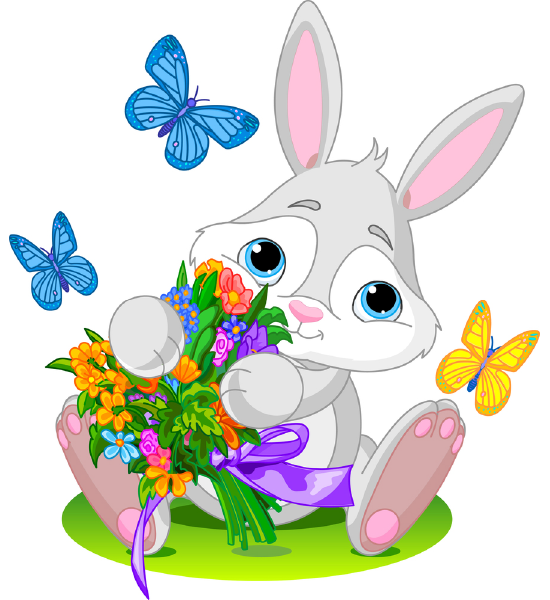 Bunnies love to romp around gardens, and this one has amassed a sweet bouquet for someone special. You can share this icon in a Facebook message or post it to someone's timeline to brighten their day. 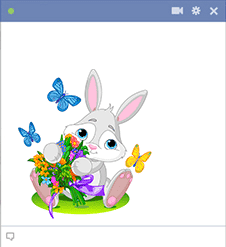 Our images are free and fun to share each time you connect on FB to chat with friends.